Medicinal plants are most important, interesting and useful groups in nature since a large segments of the world population still like drugs from plants. These group of plants have been an integral part of health and health–care for centuries. Medicinal plants and their bioactive molecules are always in great demand. There is rapidly expanding trade of herbal medicine in the international market which is a multibillion dollar business. The set entitled “Medicinal Plants of the Globe” provides simple, illustrative, down–to–earth and trustworthy descriptions, information and guidance on these unique plants. In this authoritative text more than 950 genera are discussed covering thousands of species. 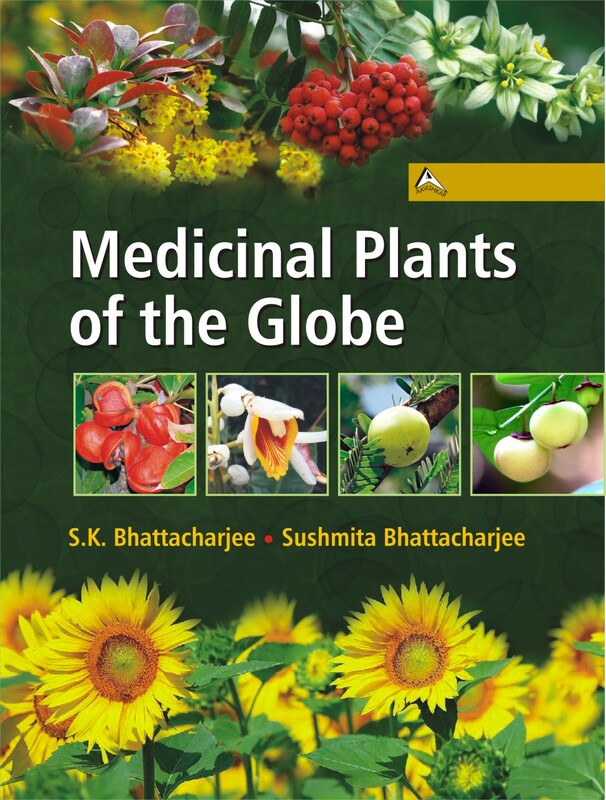 Almost all commercially important medicinal plants cultivated in the different parts of the world have found a place in this publication. Botanical descriptions, origin and distribution of all genera and species are provided, the entries are arranged alphabetically, enabling the readers to go straight to the plant that interests them. The name of the family is given along with each genera. Common names of the species in English and regional language are mentioned. Practical guide to cultivation, processing, plant parts used for medicinal purposes, active ingredients and uses of large number of plants have been incorporated. This will be a highly informative reference set to students, scholars, horticulturists, researchers in academia, medicinal plant collectors, medicinal men, farmers, processing personnel, entrepreneurs, extension workers and exporters.